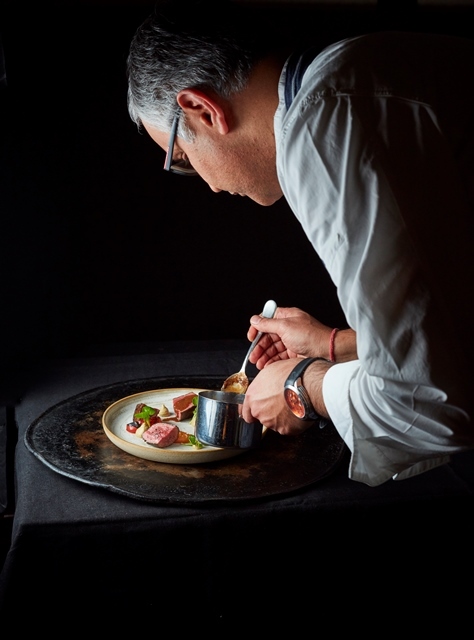 On 18th March Atul Kochhar, the first Indian chef in the world to receive a Michelin star, officially opened Kanishka on Mayfair’s Maddox Street. 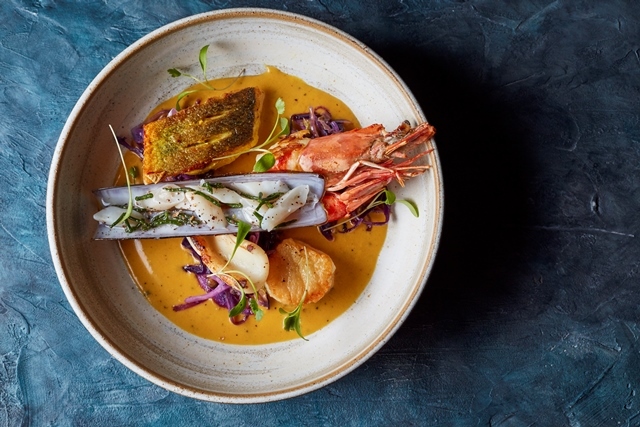 His first venture with Tina English, another recognised innovator of London’s Indian dining scene, Kanishka aims to explore lesser known regions of Indian food, showcasing cuisine from the country’s more remote territories and borders. 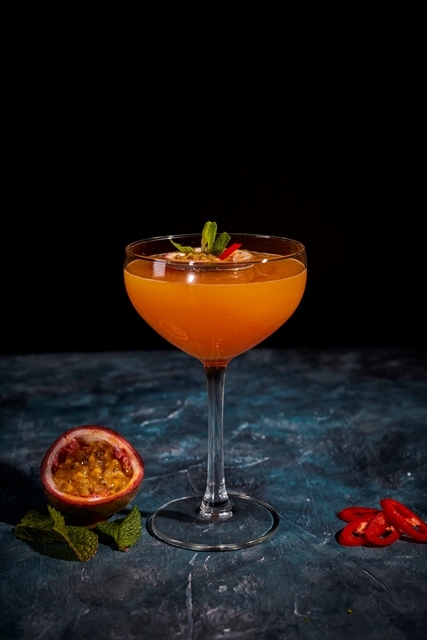 Not to be overlooked, drinks are a key element in Kanishka’s offering, with expert mixologists at the bar creating standout serves that make it a destination in its own right. 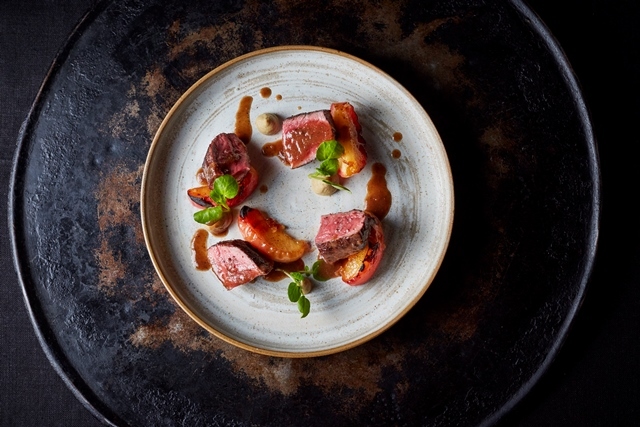 Signature cocktails include the Roast Banana Old Fashioned, made from Tandoor roasted banana with cinnamon, orange and pecan bitters, maple, and the more savoury Ingrita, made from Mezcal served alongside a chilled lightly spiced tomato broth. Meanwhile, ‘Kanishka’s World of Imagination’ puts the mixing in the hands of the drinker, allowing customers to create their own highball drink from a menu of herb and spice distillates, mixed with a choice of naturally flavoured tonic waters and their spirit of choice. For something stronger, Kanishka’s extensive whisky menu showcases over 50 types of whisky, with a unique selection sourced from India. Kochhar and English are delighted to be working together, bringing their wealth of knowledge in the Indian dining sector to the new site. 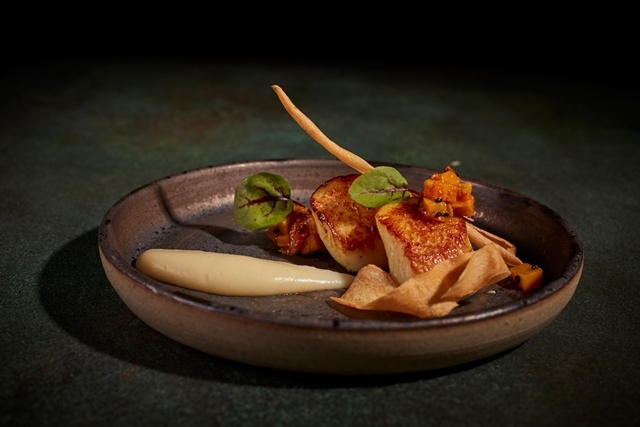 Speaking of the opening, Kochhar says, “Kanishka is a very exciting project for us – it’s a great opportunity to continue to showcase Indian flavours alongside quality British produce, but also introduce London’s diners to the unique flavours of territories previously unexplored by Indian cuisine in the UK.